Another one is gone. Philly’s Chocolate has 0 remaining as well. 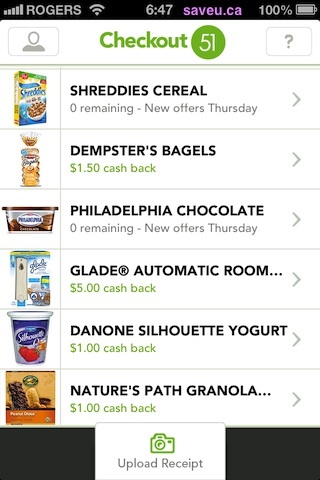 There are a lot of popular products on Checkout 51’s grocery list this week. Click here to see all cash back offers for Checkout 51 Apr 11-17, 2013. You can see more deals at Checkout51.com or download the Checkout 51 app for free from the Apple Appstore. You can save money every week on groceries you buy at the store.